The ultimate guide to pregnancy for blokes. This book guides you through what's normal and what's not during pregnancy. 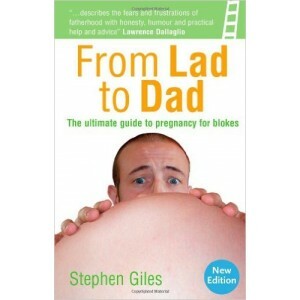 It is a guide for men whose partners are pregnant. The ultimate guide to pregnancy for blokes. This book guides you through what's normal and what's not during pregnancy. 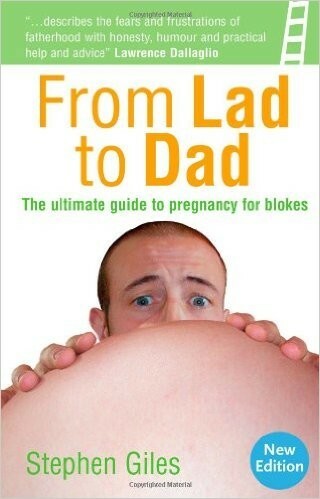 It is a guide for men whose partners are pregnant. Pregnancy changes women and this book helps men understand these changes better in an amusing way.